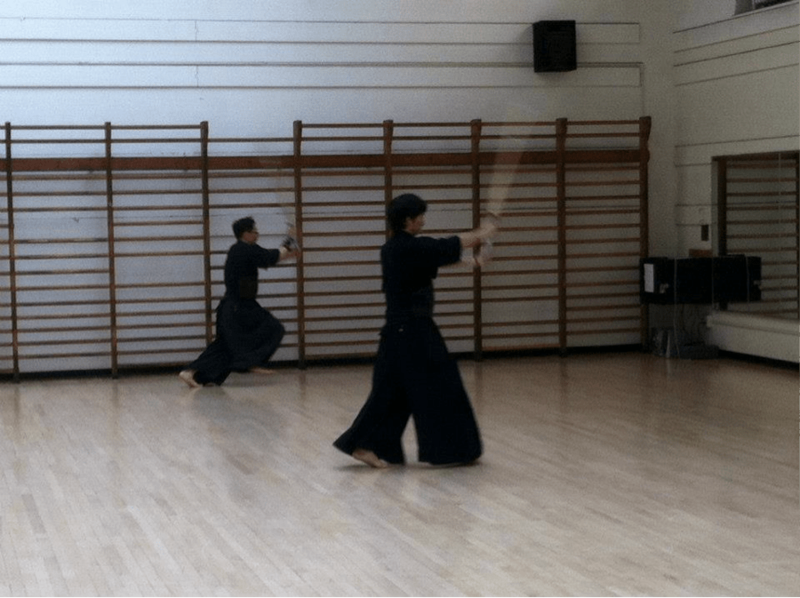 Note: All Vines are original creations by Yale Kendo. *Disclaimer: Bamboo; does not actually cut flesh, except very bluntly. 2. You can be a Dementor. 3. Got a bad grade? Hate your TF? Does your entire class hate him/her too?? 4. Are you getting sexiled every night but are too passive aggressive to do anything about it? 5. Is it your THIRD YEAR in a DOUBLE?? Or worse – It’s Thursday but there are NO. CHICKEN. TENDERS??? Get featured in an Alex Clare music video, make millions, drop out of school, retire at 35. Bam. Kendo allowing seniors to take 3 credit semesters and hit up Toads twice a week since 1997. 7. But you do you. You handle your rage the way you want to. Just know that Kendo is here for you. 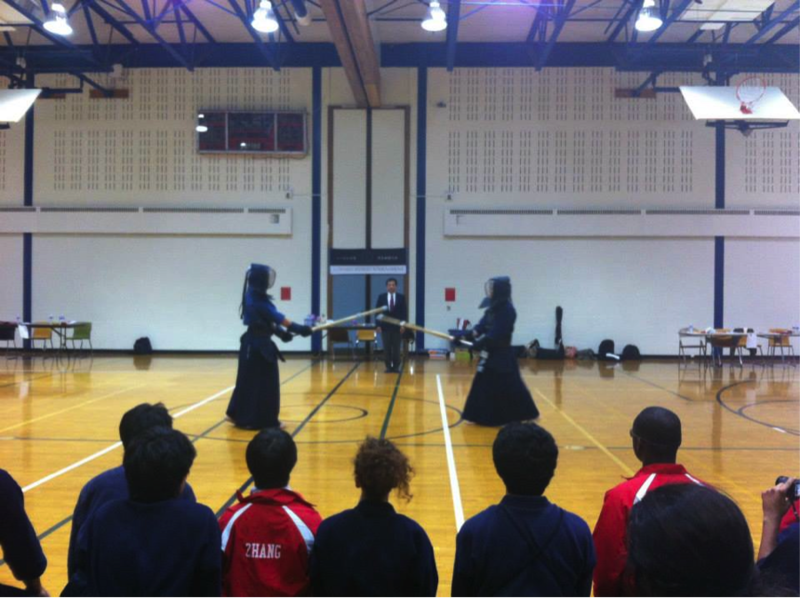 Check out Yale Kendo! They have practice on Fridays at 5:30pm in Payne Whitney. Contact James Ting at james.ting@yale.edu if you have some rage boiling inside you.